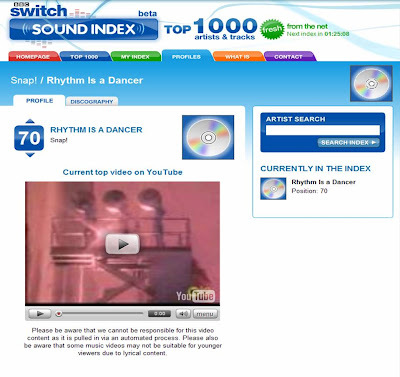 Rhythm is a Dancer by Snap is back in the UK Top 40 at number 36. 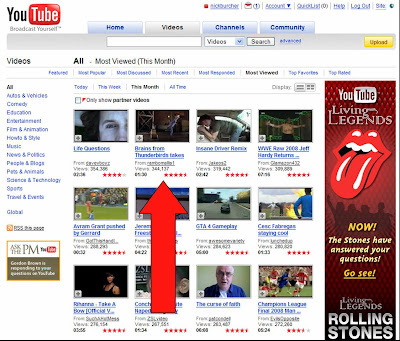 The track has not been officially re-released, it has gained a new lease of life after being featured in a new TV ad. 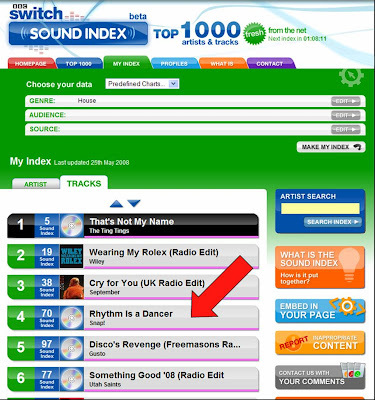 The Radio 1 chart show presenters Fearne Cotton and Reggie Yates theorised that the current chart success was based on downloads after 'Rhythm Is A Dancer' was used in the TV ad for Drench water, with Brains from Thunderbirds dancing to the track. 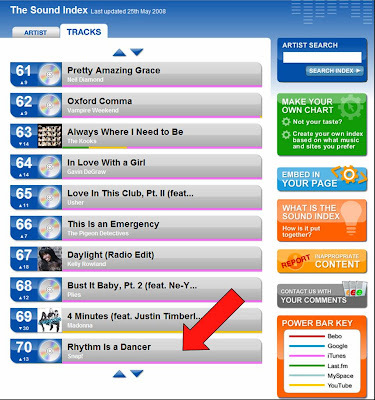 The interesting thing about 'Rhythm Is A Dancer' re-charting is that it is user generated success, rather than in response to a co-ordinated re-release. There were many examples of 80's ad campaigns that extended into music with tactical re-releases of songs like 'The Joker' or developing new bands like Babylon Zoo, however these were initiatives instigated by record companies and the associated advertiser. 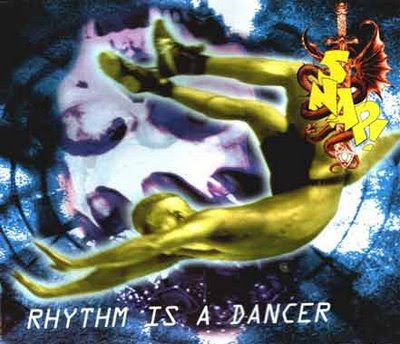 The momentum behind 'Rhythm Is A Dancer' is bottom up rather than top down and, whether anticipated or not, it is viral buzz tapping into the itunes long tail, with the audience leading things rather than the music / advertising industries. This example also shows how buzz trackers and initiatives like the BBC Sound Index can give more insight into how viral / word of mouth develops.